This is the first in a new series of mobile gaming-focused articles from our new contributor, Patrick O’Rourke. Have you ever wanted to play a PSP game on your Android device? 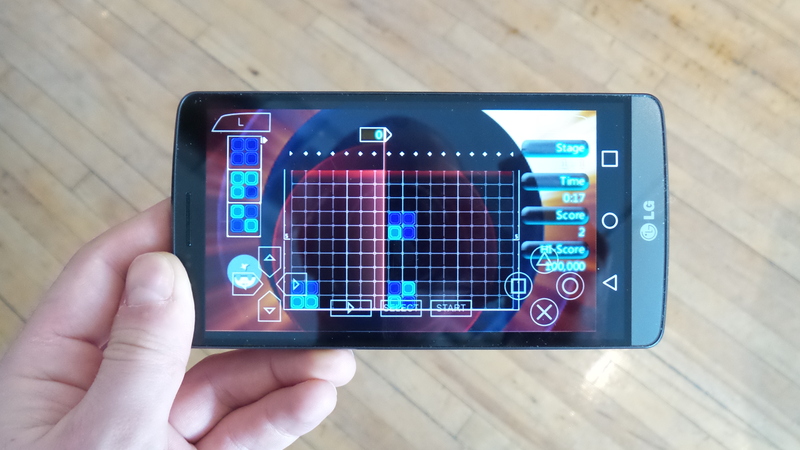 Thanks to Android emulator PPSSPP, developed by Henrik Rygard, the majority of the PlayStation Portable’s expansive video game library is now playable on Android-based devices. For fans of the PSP who might feel like the handheld’s prime wasn’t that long ago, this emulator offers up a truly mindboggling experience. Sony’s PSP is a fondly remembered portable game console and was released to compete directly with Nintendo’s DS back in 2005. While it didn’t claim victory in the mid 2000’s portable gaming console war and ultimately lost to Nintendo’s quirky double-screened handheld, it’s still home to interesting off-shoots in the Metal Gear Solid and God of War series, as well as a number of popular JRPGs that can’t be played on other platforms. The emulator has been around for a few months but until its latest release, PPSSPP Version 1.0, making it officially available as an ad-enabled free download on the Google Play Store, it suffered from severe game-compatibility issues. Previously installing PPSSPP to Android devices involved downloading an .apk from the emulator’s official website, limiting its audience significantly. 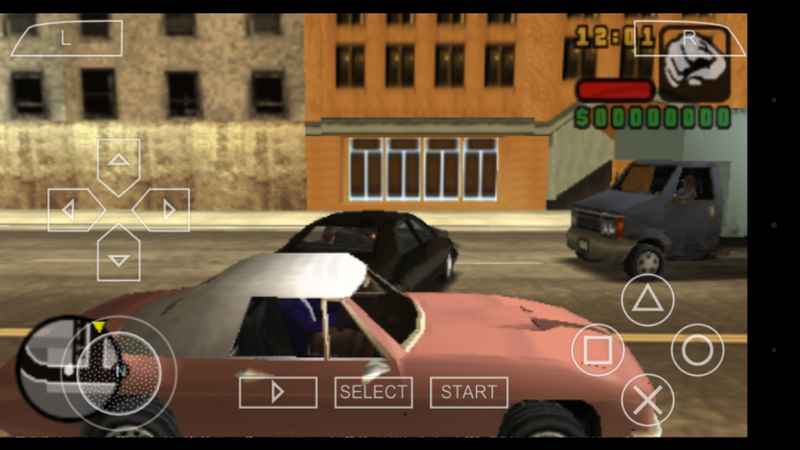 PPSSPP offers features similar to other Android emulators that recreate the Super Nintendo, NES and a slew of other game consoles: controller button mapping and keyboard controls – which also includes a few interesting tweaks – accelerometer usage, a special button that speeds up the game instantly, the ability to transfer saved files between the emulator and a real PSP, as well as much-needed resolution upscaling. The original PSP’s display is just 480×272, which forces the emulator to upscale games to higher resolutions in order to fill the screen of most Android devices. Unlike almost every other emulator, PPSSPP also surprisingly includes multiplayer capabilities, both local and online. But because of the difficulties associated with testing out the feature (you need someone else playing the same game as you at the same time), I didn’t get a chance to test them out. Recent forum posts indicate multiplayer runs great via PPSSPP though. According to PPSSPP’s website Android 2.3 is the app’s compatibility limit, but higher-end smartphones with more powerful hardware reportedly allow the emulator to play graphically intensive games more smoothly. The emulator worked flawlessly with almost every game .ISO I tried on my Nexus 5, with a few exceptions. Harvest Moon: Hero of Leaf Valley played smoothly and didn’t run into any issues during the half hour I spent with the game. 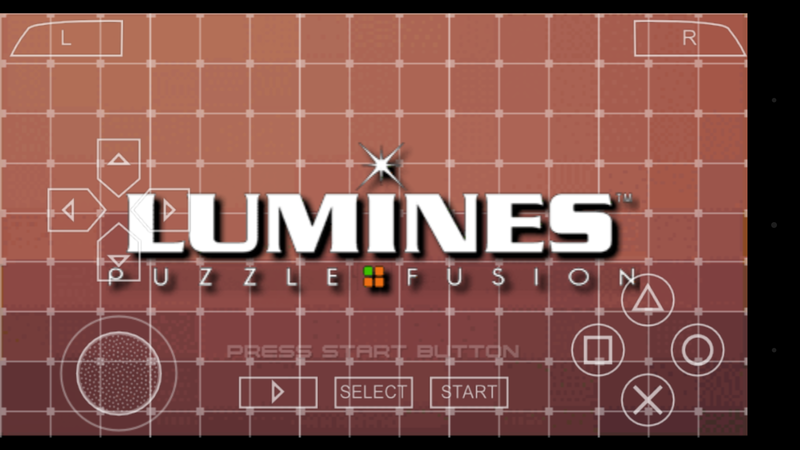 Lumines also ran perfectly, but this should be expected given how simple the game’s visuals are. Most older Final Fantasy games ported over to the console: Final Fantasy, Final Fantasy II, Final Fantasy III and Final Fantasy IV, also ran perfectly. Unfortunately Metal Gear Solid: Peace Walker, a title longtime fans of the Metal Gear Solid franchise would probably love to be able to play on-the-go via their smartphone, worked, but at a painfully slow frame rate. It’s unclear if this is the emulator’s fault or an issue related to the Nexus 5’s hardware not being powerful enough to run graphically intensive PSP games via the emulator (the latter is more likely the case). 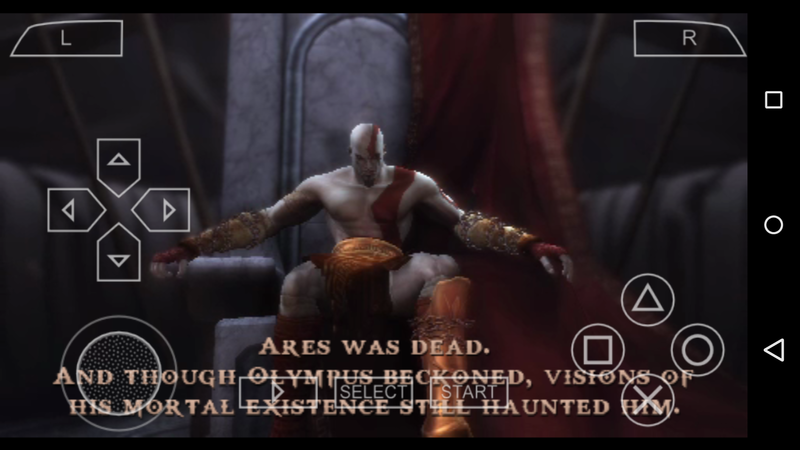 Other popular visually taxing games like God of War: Chains of Olympus also played decently, although I did experience occasional bouts of lag. Liberty City Stories was unfortunately unplayable due to its slow frame rate. After playing around with PPSSPP’s more in-depth settings, some players have been able to get the games I experienced issues with to run much better, although a small amount of lag still seems to be present. PPSSPP’s biggest issue is that it’s just not ideal to play PSP games with a touch screen. Even though Sony’s PSP only had one joystick – the company’s latest handheld, the PlayStation Vita, has two – many titles still feature complicated control schemes, and translating these input methods onto a crowded 4.95 inch screen is less than ideal. The emulator’s buttons end up taking up a significant portion of screen real estate. However playing with a larger Android device, like a tablet or phablet style smartphone, would likely improve the visibility situation. Still, even with its compatibility related drawbacks, PPSSPP is an impressive achievement, and will appeal to anyone looking to relive the PlayStation Portable’s popularity. The best part of PPSSPP might be not having to purchase those ridiculously expensive proprietary Sony Memory Stick Pro Duo cards just to save your game. It’s important to note that downloading ROM files of commercial games, which are widely available on many file-sharing websites, falls into a legal gray area and is often considered ethically wrong. For a full list of PSP games that work with PPSSPP check out this link. There’s also a version of PPSSPP for jailbroken iOS devices and Windows PCs.